It's hard to say goodbye to something you love. To people and places you love. To work you enjoy. 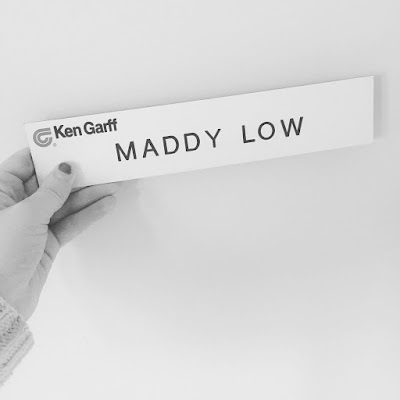 Working at Ken Garff was the perfect first job for me. I learned about myself, my career, and just about life and people in general. 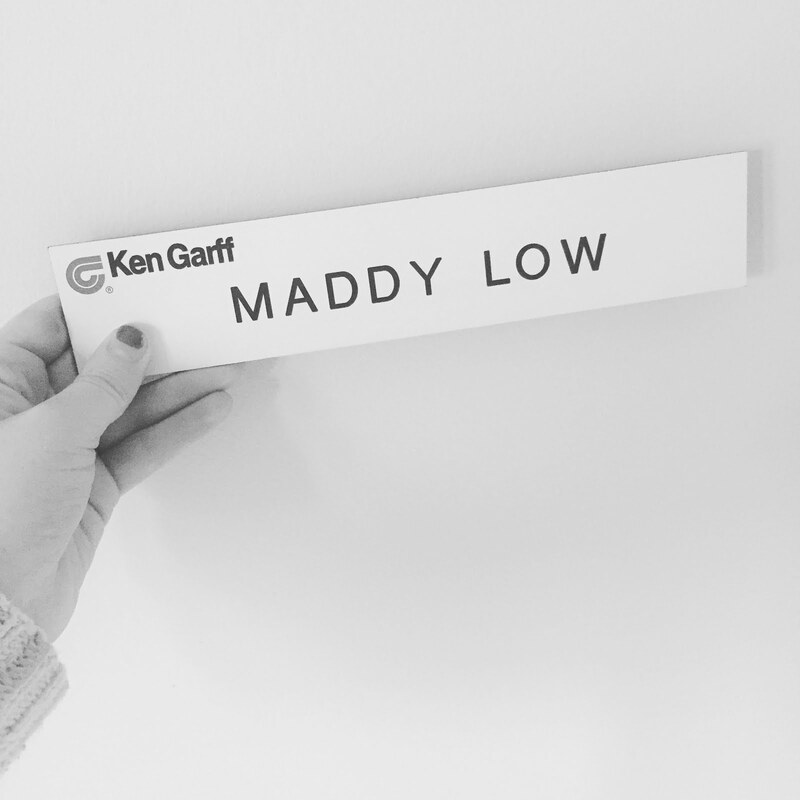 I'm so grateful for the people there who took a chance on me, who helped me grow, who made work fun. 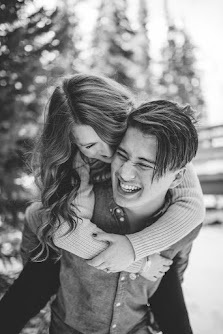 Walking out the door was incredibly bitter-sweet, and I will always consider myself lucky for starting my career there. But now, on to new career adventures.